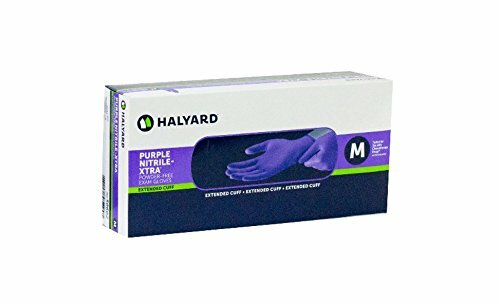 Kimberly-Clark purple nitrile exam gloves are manufactured from 100% synthetic nitrile. 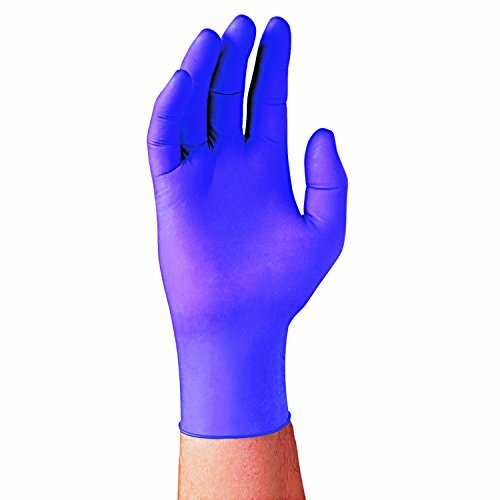 These nitrile exam gloves protect workers from a broad range of chemicals and are inherently static dissipative. 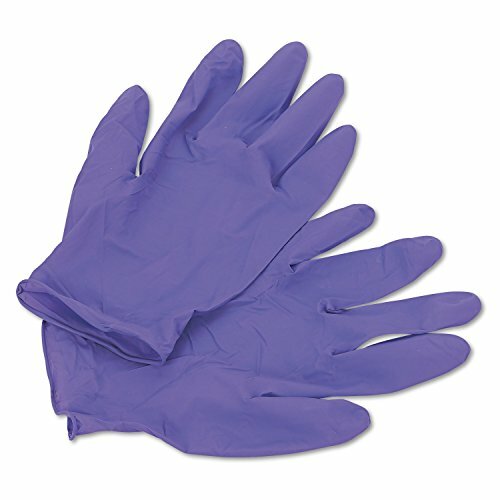 Gloves are powder-free and meet or exceed ASTM D 6319 standard (AQL-1.5). Gloves also meet FDA requirement for Class I medical device handling. 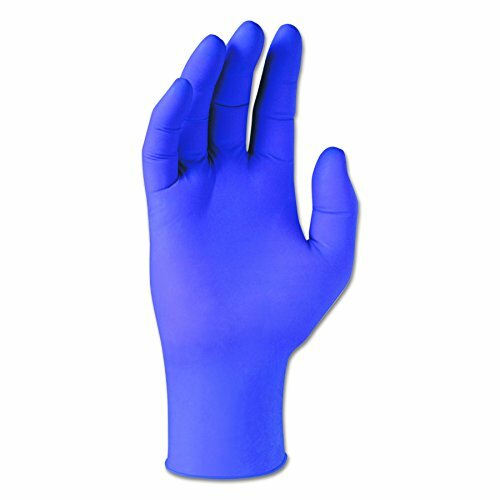 Powder-free nitrile gloves contain no natural latex proteins and have very low levels of chemical allergens. Gloves feature textured fingertips for an enhanced wet or dry grip and provide superior tactile sensitivity. 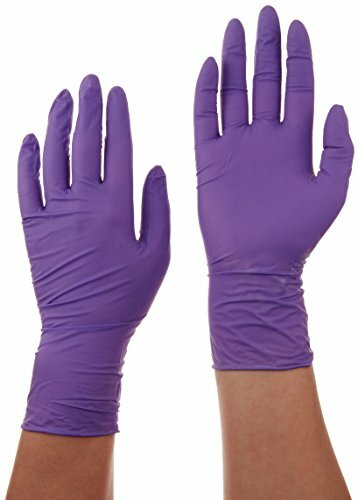 The unique purple color of these nitrile gloves distinguishes them from latex and other types of synthetic gloves.